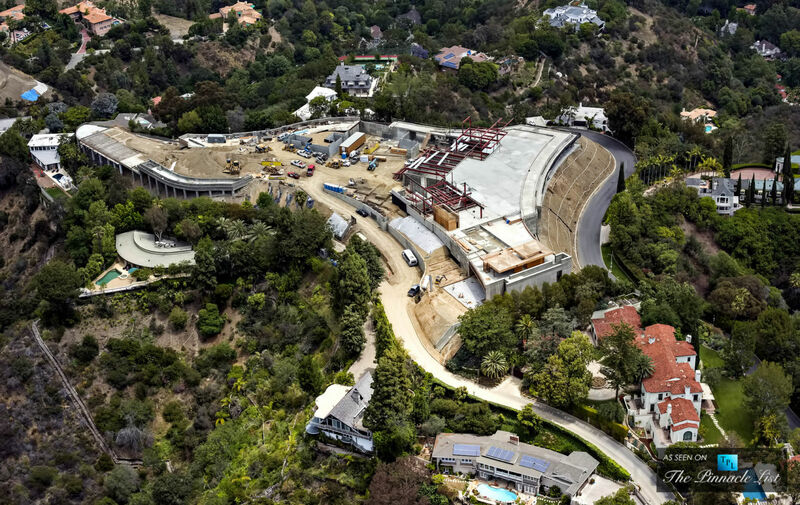 A developer is building a Mega-Mansion in Bel-Air in hopes to find a buyer for this Half-Billion Dollar Estate! This tops as one of the biggest homes in U.S. history. 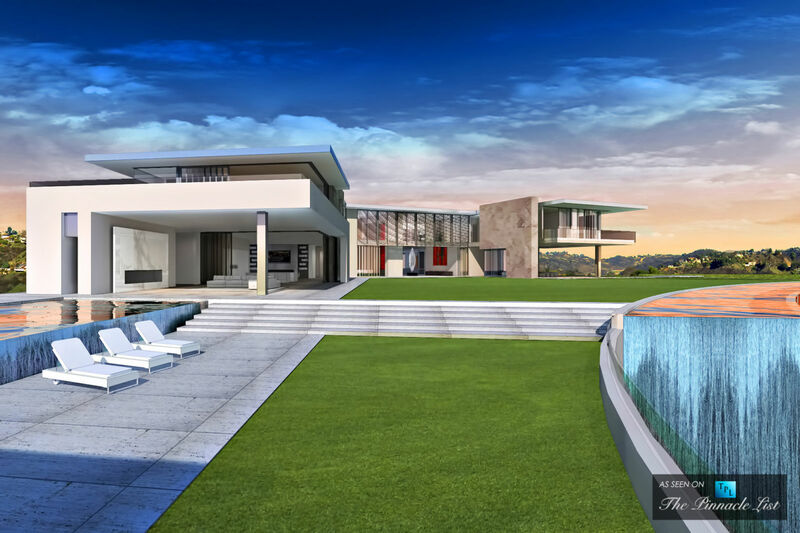 It sits on a rising Los Angeles 4-acre hilltop and has hopes of being the most expensive home ever sold in the world. 100,000 square feet would make it twice as big as the White House! He plans to build a compound with 74,000-square feet as a main residence and three smaller homes. 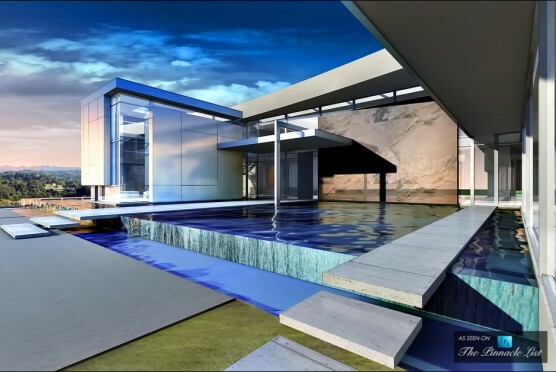 It plans to feature a 5,000 square foot master bedroom, 30-car garage and 45-seat cinema, a “Monaco-style casino”, four swimming pools that include a 180ft long infinity pool, and a 20,000 square foot lawn. Due to California’s sever drought that is likely to be synthetic rather than real turf. This gorgeous location set the property on a hill with multiple views spanning from coast to coast of the Pacific Ocean. 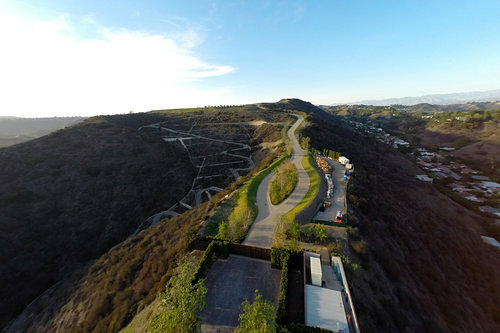 The area includes home owners such as Jennifer Aniston and Elon Musk (the space industry and electric car entrepreneur). Construction of the property has already begun and is expected to be finished in less than two years. Hollywood producer, Nile Niami, is the developer for the property. He is famous for selling an $18 million dollar mansion to the Winklevoss twins that sued Facebook, and selling a $65 million dollar Fendi Casa. He said he wanted his next project to have almost every amenity available in the world. If the home sells at the price he desires, it would more than double the most expensive ever for a home sale anywhere in the world. This development is only 3 miles away from the latest project Palazzo di Amore that was the most expensive listing in the U.S. at $195 million last year. Although 5 properties around the world sold for $100 million or more last year, and at least 20 others have nine-figure asking prices, this trophy home will top them all.